Another One drives a Duster. Check this new Advertisement song parody from BB Walker, who made this song instead of review of Renault Dacia Duster Car 4x4 aka 4WD LPG version. The main motive from Queen - Another one bites the dust parody. Today we present Dacia Duster 1.6 105 HP with factory LPG installation which is presented in our music video review. If you are interested who to make such arrangements with beats, backing tracks and electric guitars - please subscribe my channel with music tips and tricks. 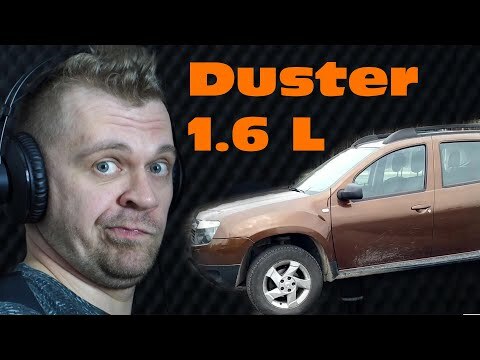 Maybe next time to do proper Duster review. How Dacia Duster look interior and exterior. Marshal Code 25 - as guitar AMP and effects. HTC 10 Smartphone - for video outdoor. IF you want me to make a video about particular car or song - just put it on the comment.